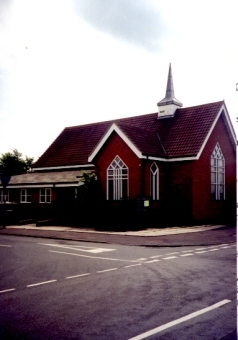 Trimley is a small modern church built in 1989 to replace the 19th Cent. chapel demolished in the gale of 1987. The village is expanding rapidly and the small congregation consists of more elderly folk and occasional children. 10.45 a.m. Bible Study every 3rd Tuesday of the month.